Google Stadia, the new cloud-based streaming platform by Google, was by far the biggest announcement of last week’s Game Developers Conference 2019. 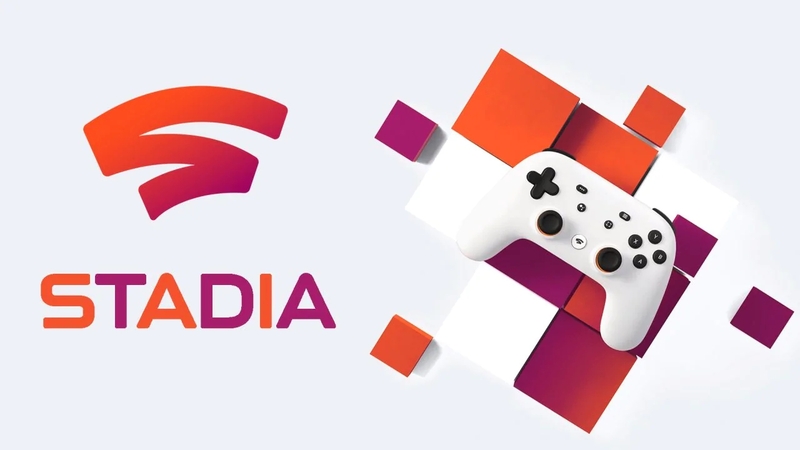 With the service set to roll out later this year in North America, UK and Western Europe, UK based research agency Harris Interactive posted the results of a survey to gauge interest in Google Stadia. The poll, conducted on 2,146 interviews (900 males, 1,246 females), shows surprisingly strong interest in Google Stadia even at this early stage. These were the main takeaways highlighted by Harris Interactive. a solid foundation at this early stage. (75%). Interest has a male bias (43% versus 25% female) and peaks among 25-34s (56%). The monthly fee is the core barrier right now. An additional core barrier among console gamers is the rent rather than own aspect. These reservations are stronger than technical barriers (like lag and quality) as it stands, which may become more prevalent as details of Stadia’s actual performance in peoples’ homes becomes more readily available. than evidence to show a migration from console to a Stadia subscription. Perhaps even more impressively, interest in the Google Stadia platform as well as intent to ‘buy’ into it are slightly higher than for a Nintendo Switch successor, while PlayStation 5 remains on top of the crowd and the next Xbox slightly outperforms Stadia for the time being. Interestingly, the survey also finds that customers expect the service to cost £12 per month, though Google didn’t provide any details on pricing yet. Of course, this is just one poll, but it does serve to show the potential of Google’s cloud streaming platform.